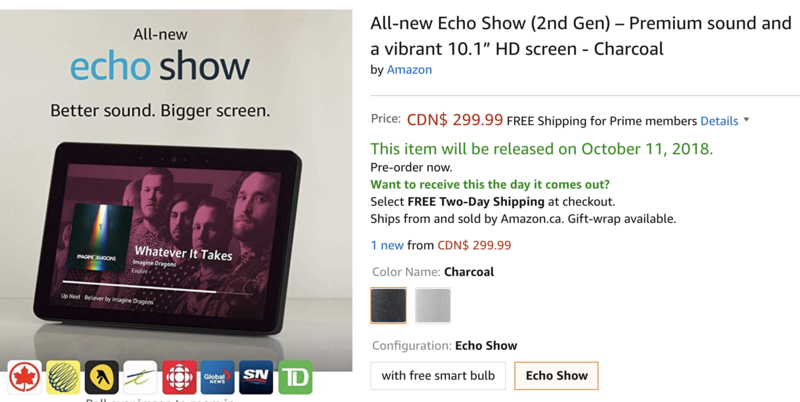 Just over a week ago, Amazon announced a handful of new Echo devices in Canada, with one of them being the second generation Echo Show, which now comes with a 10-inch HD display, built-in home hub and of course, powered by Alexa. The Echo Show will let you make video and voice calls, check on smart home cameras, plus watch video on its 720P HD 10.1-inch display. 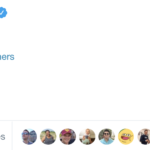 The Echo Show appears to be a much more powerful alternative compared to the smaller Echo Dot, which we’ve been testing for a little while now. While the small Echo Dot display is nice in the office or bedroom for quick glances of information, the tiny 2.5-inch screen is far too small to consume video on. If you’re looking to jump into an Echo Show, this may be the time to split a pre-order with a friend or family member to take advantage of this huge pre-order discount. 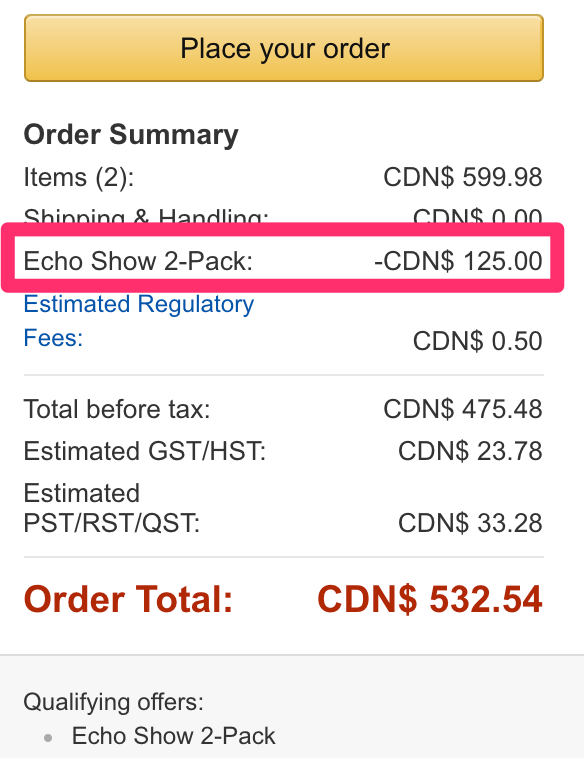 Click here to pre-order the Echo Show on Amazon.ca while savings are still available.